As Senior Director of Marketing, Josh works with the founding team and other senior management to develop our Account Services unit, innovate multi-channel strategy and performance, and to develop new products and services for MT. Josh has worked in digital marketing for his entire career, spanning 10 years and covering every discipline. Josh has been the Director of Advertiser Services at Trada, a Google Ventures backed Boulder startup, and the world’s first crowdsourced PPC platform. Josh also was a leader on several new service offerings and products, including Trada’s first premier Account Management service division, in-house landing page design services, and industry-first keyword-level call tracking. 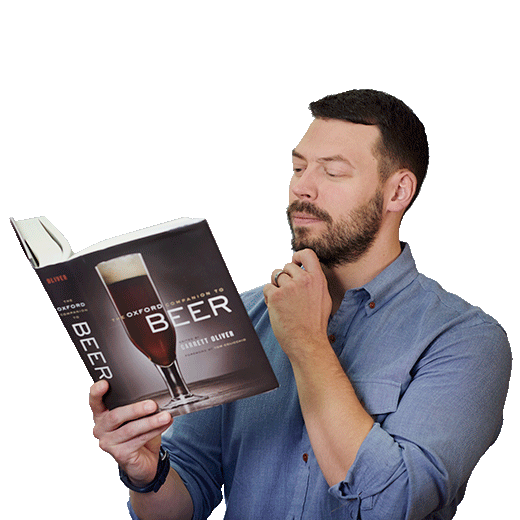 Josh is a craft beer enthusiast and Certified Cicerone®, also operating a beer industry consulting company, Coddled Bottle.